0:00 – Intro is Jim’s favorite intro by Brian to date even though he’s in a bad mood. Jim talks us through his shower routine, recent hairbrush woes and almost stepping in his own feces in a hotel room. 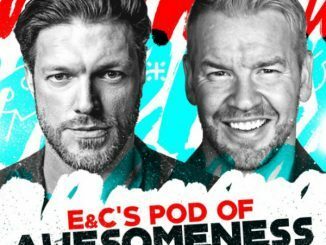 16:30 – What does Jim think about WWE forcing fans to remove AEW t-shirts at their shows? The emailer also asks if WWE has a history of doing this, which provokes a big “HA” from Jim. They’ve been doing this for 35 years and Jim knows that Vince sees it as using his money to promote other companies. It’s just the way they’ve always operated. 20:30 – Why wasn’t King Kong Bundy a bigger star? Bundy was actually a big star, “especially on top with Hogan,” but he retired early and was quiet afterwards. Jim tells the story about Ernie Ladd telling a young Bundy that he’d “dumbed himself” out of position in Mid-South although that exchange ended relatively amicably. 26:42 – Could Ken Doane have been a bigger star if he hadn’t been saddled with the Spirit Squad gimmick? Yes, even though he was younger and immature, as would the rest of the group. 30:52 – Shouldn’t the ‘ten punches in the corner’ spot be a disqualification? The wrestler being punched is touching the ropes, the whole building is counting to ten, shouldn’t the attacker be DQ’d at five? Jim talks about a turnbuckle spot by Tom Pritchard and Tony Anthony at SMW SuperBowl of Wrestling 1995 featuring a crafty blade job and great audience manipulation. Interesting stuff. Shawn Michaels complained about the blood on the turnbuckle when he wrestled later on the show. That match, between The Heavenly Bodies and Dirty White Boy and Tracy Smothers, “may have been” the best SMW match that Brian ever saw live. 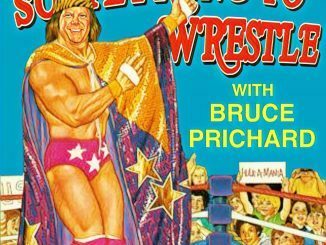 37:18 – The SMW match between Brian Lee, Jimmy Golden, Robert Fuller and The Rock ‘n’ Roll Express vs Kevin Sullivan, Killer Kyle, The Tazmaniac and The Heavenly Bodies was rated five stars in the Wrestling Observer, does Jim agree that this is the best SMW match ever and what was Jimmy Golden like to work with? 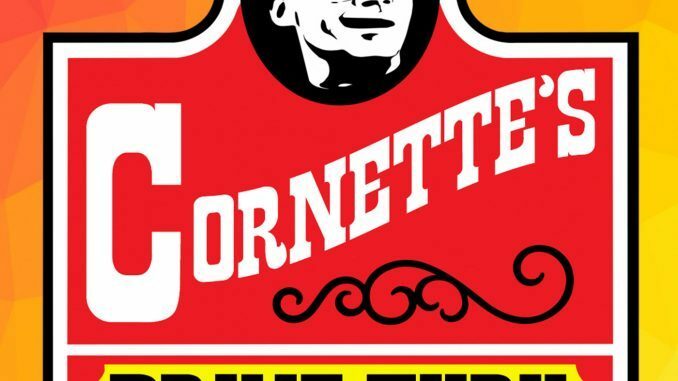 Jimmy is cousins with Ron and Robert Fuller, had the same southern drawl and was “always easy to work with” and “worked his a** off.” Corny tells the story of Golden using the drop kick as a finish is singles SMW matches, he’s talked about this in previous shows. As for the match, Jim considers it more of a “five star angle” (the blow-off between Jim and Bob Armstrong) and that influenced the match rating but as wrestling matches he’d rate Rock ‘n’ Roll/Heavenly Bodies (Bluegrass Brawl 1994), Tracy Smothers/Dirty White Boy chain match (Bluegrass Brawl 1993) and Shawn Michaels/Buddy Landel (SuperBowl 1995) higher. 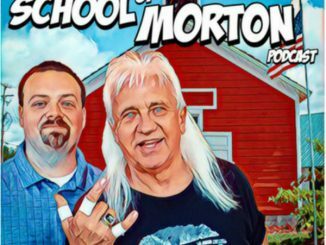 43:46 – During the 1986 Rock ‘n’ Roll/Midnight Ricky Morton injury angle Jim was so vocally compromised that he could barely speak during his TBS promos, was there a contingency plan for if he developed laryngitis? Thanks to a cold, January weather and a hectic Christmas schedule Jim could “barely talk” but he shouted his way through it. 46:00 – Has HD TV hurt wrestling, in that there’s too much “over-the-top” stuff detracting from the realism? It’s what is actually being shot, not how it’s being shot. 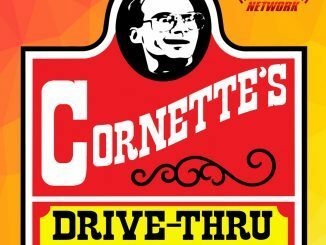 Corny does concede that he loved that he could see the faces of Lawler, Dundee, Idol etc when they got a floor camera in Memphis. 49:40 – Is a wrestler closing his eyes during a pin a sign to the referee that he’ll be counting to three? If so, is that a newer tradition or a WWE thing? Jim’s never heard of that one and can’t see why it’d be needed. 51:27 – How do pay-offs work for wrestlers who feature in the Royal Rumble, since it is the main event? 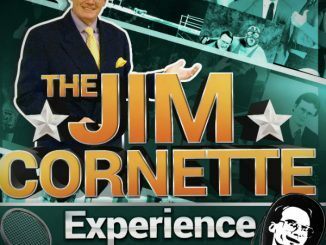 Right now, Jim doesn’t know how it all works under the Network model but in bygone days wrestlers would be paid in accordance with where were are on the card and star status. 54:31 – In a 1989 WCW promo Jim referred to Norman The Lunatic as a “child molester.” Does Jim remember this and did he get into trouble? Norman was wrestler Mike Shaw, later Bastion Booger, with an “escaped mental patient” gimmick which was the brainchild of Jim Herd. The gimmick didn’t really work when he was switched babyface and the escaped mental patient would walk down the aisle hugging women and kissing babies and that caused Jim to say “Look at him, he’s a child molester, JR.” Herd forwarded a letter to Corny written by an outraged mother who’s son’s favourite wrestler was Norman The Lunatic… what?! 59:23 – In a 1983 episode of Mid-South, Jerry Lawler wrestled and then did commentary on the same show later on. Was this a one-off or did Lawler commentate anywhere else back then? It’s best to look at it as a “working business trip.” Bill Watts (as would any promoter) wanted to get as much out of visiting stars as possible. Good Memphis/Mid-South discussion centered on the talent trade as covered last week. 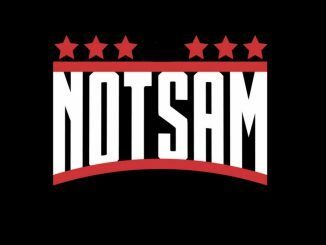 I’m just a guy, from England, who watches wrestling and listens to podcasts!